It’s easy to lose motivation to make improvements to your home during the winter months. Outside it’s cold, everything inside feels stagnant, and you can’t even open up a window to let the fresh air in. But, did you know that the winter months are actually the perfect time to double down and get things done? That’s right. If you are looking for a home improvement project this year, look no further than the three on this list! It’s a simple fact that the time of year homeowners are least likely to think about their air conditioner is winter. After all, it’s typically not until something goes wrong that you feel the need to fix it, and if you aren’t using your air conditioner it’s likely you don’t even know it needs to be fixed. However, this winter, instead of waiting until spring to test things out, call a local HVAC professional and have them run diagnostics on your air conditioning or HVAC system. The money you will save in an off-season sale is worth the time and thought you will put into getting the project done early. Just like people do not think about their air conditioning during the winter, most people do not think about their ceiling fans either. 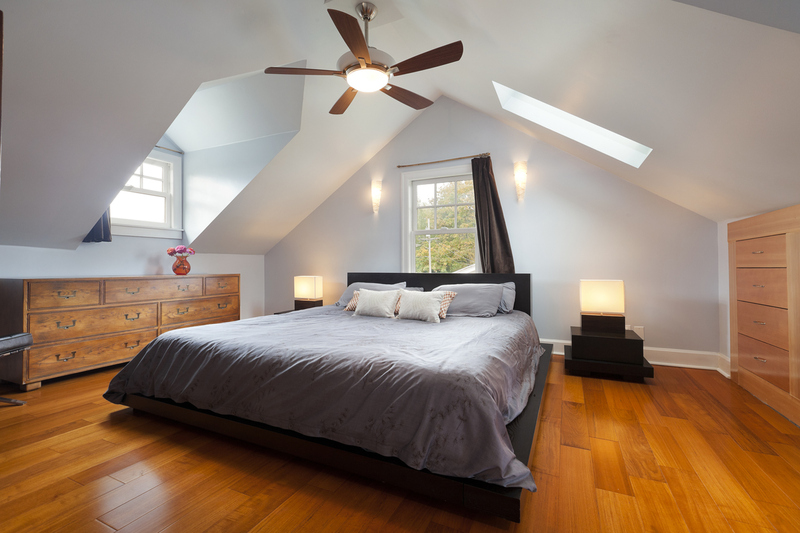 While it is true that some people run their ceiling fans during the winter months to help circulate warm air, most people use them during the spring and summer to cool down the air in their homes more quickly. If you know your home is in need of a new ceiling fan or simply want an updated look for your room, now is the time to do it! You could easily have a professional out the same day to get the job done. Face it, there’s never a good time to make plumbing repairs. So, if you have to do it, you might as well do it now. Plumbing, especially working plumbing, is especially important during the winter months to help ensure your pipes don’t freeze and cause major damage in your home. This winter, fix any pre-existing leaks and replace pipes that threaten leaks before they have a chance to do harm. You’ll thank yourself for getting ahead of the game.